Yes candidates can choose to go straight onto the Level 2 in Coaching Football, although we do not recommend it. 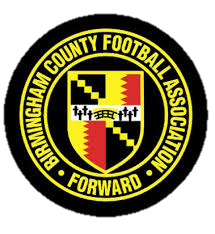 Candidates will benefit from the theory, understanding, and fundamental skills gained through the FA Level 1 in Coaching Football qualification and may be at a disadvantage if this is missed. Candidates wishing to go straight on to a Level 2 course will need to have completed an FA Safeguarding Children workshop and an FA Emergency First Aid certificate before the end of the Level 2 course.